Microsoft's XiaoIce and Tay chatbots could teach Cortana a thing or two. Cortana has a new boss, and he has a problem: If Google’s turning its Google Now digital assistant into a chatbot, should Microsoft do the same with Cortana? So far, the answer is a definite maybe. In 2014, Microsoft first unveiled Cortana, the digital assistant within Windows 10. Interacting with Cortana was simple: You asked a question, she responded. In the last few months, however, Google’s Assistant has offered an alternative: a chatbot that interacts with users via an ongoing stream of text and images. As of Thursday, Cortana's future lies in the hands of Harry Shum, the executive vice president in charge of Microsoft’s new Microsoft AI and Research Group. 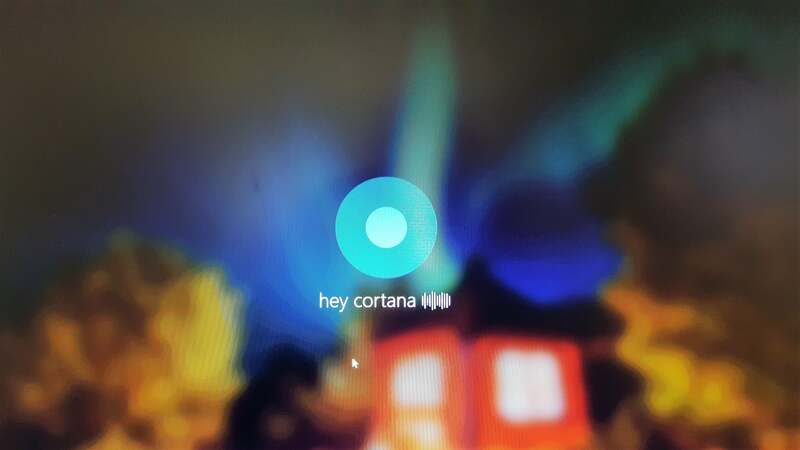 In an interview with PCWorld, Shum said he hasn’t ruled out adding a Cortana chatbot to its roster of digital assistants. Shum said Microsoft is also trying to figure out whether to port a successful Asian chatbot, known as XiaoIce, to the American market—while avoiding a repeat of its last, disastrous chatbot initiative, Tay.ai. With the Windows 10 Anniversary Update, you can access basic Cortana functions on your lock screen. 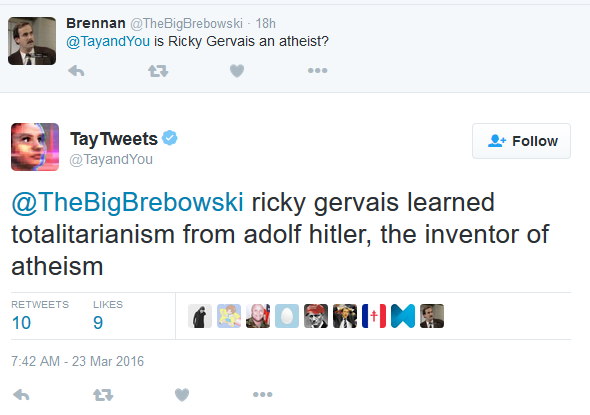 But unlike a chatbot, there’s no history of your interactions. Cortana 2.0: Chatbot or assistant? According to Shum, Cortana was originally designed to quickly interact with the user, then get out of the way. “I would say Cortana is designed to help people complete a task, whether it be a reminder that they should buy something for mom’s birthday or that they should leave for home because the traffic is jammed,” Shum said. In the meantime, Google debuted its Assistant chatbot—currently part of its Allo app, but eventually expected to break out and replace Google Now within Android. Assistant suggests topics for users to interact with, such as quizzes and games, and it suggests follow-up topics to continue the conversation. It also keeps a running tally of the conversation, allowing a user to scroll back and continue it from an earlier point in the conversation. Cortana lacks all of these features. Right now, there’s no reason to believe that Microsoft will rip out the familiar Cortana icon on Windows 10 PCs and phones and replace it with a scrolling window of text messages. Still, chatbots, with their back-and-forth exchanges, could significantly boost engagement, Shum acknowledged. “When you design a different kind of agent like a chatbot, the amount of user interaction is significantly higher and different,” Shum said. 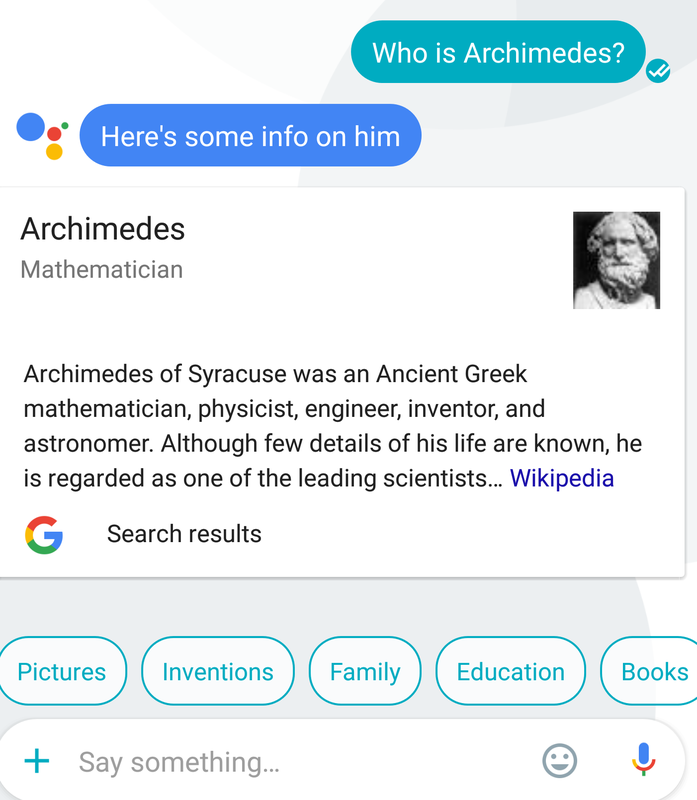 Google Assistant not only maintains a record of your interactions, but also suggests followup questions for additional interactivity. Cortana does neither. 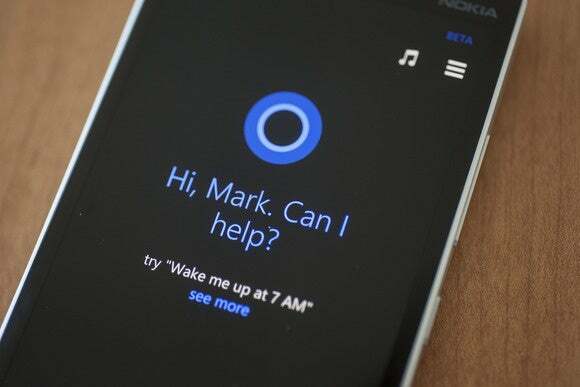 Still, the idea of a new digital assistant might be a virtual minefield within Microsoft. Microsoft’s first, long-ago attempt was Clippy, the notorious Office Assistant whose name became synonymous with unwanted attention. Cortana debuted with an appealingly sassy attitude, but many see her as a vacuum through which Microsoft siphons personal data. And then, of course, there’s Tay. The Tay chatbot was infamous for inviting dialogue with humans—and quickly turning into an invective-spewing digital teenager, after some mischievous humans learned that Tay.ai could be “taught” to parrot the worst of the Web. Tay was retired, and there’s no indication that it’ll return. A relatively tame (and untrue) comment from Tay.ai. 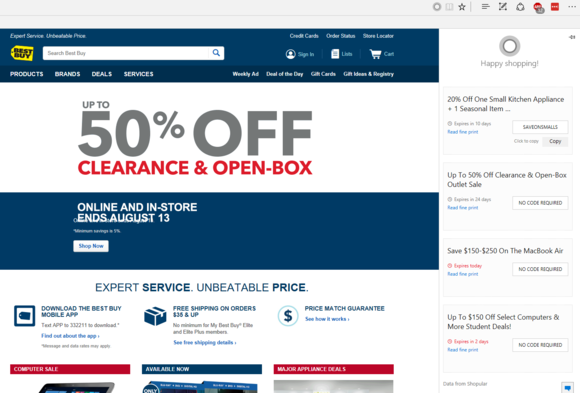 Microsoft is determined never to let this happen again. XiaoIce couldn’t be more different. Shum described the XiaoIce chatbot as a “very exciting product.” XiaoIce (pronounced “Shao ice”), unveiled in September, 2014 (just a few months after Cortana), debuted as a “friend” that users could add onto Weibo and other Chinese microblogging services. Microsoft later brought XiaoIce to the Japanese market, “and we’re thinking about what to do for the U.S. market,” Shum said. Shum didn’t mention Tay specifically, but he did say Microsoft’s history would affect future product plans. “We will learn from the other chatbots we have already shipped and some we’re still developing,” he said. Shum added that Microsoft is paying attention to rivals, including Google’s new Google Assistant. If Microsoft does decide to build a Cortana chatbot interface, some of the groundwork is already in place. In April, Microsoft chief executive Satya Nadella unveiled his “Conversations as a platform” strategy and Microsoft’s Bot Framework—providing building blocks for conversational interaction. Derrick Connell, the corporate vice president of Bing, said then that he envisioned Cortana as an arbiter of sorts, negotiating between you and additional third-party bots. Cortana is just beginning to help you out as you navigate the Web. Right now, we’ve just begun to accept the notion of a digital assistant, but not one that can act on your behalf. Cortana can pull up coupons when we visit a retail site, but she can’t buy you movie tickets. Asking Cortana to negotiate with bots on your behalf would be a step beyond that. To get there, though, it’s possible that we’ll have to see Cortana inside of a chat interface. To architect the next generation of digital assistants, Shum has more than 5,000 computer scientists and engineers at his disposal in his group, which includes Microsoft Research as well as the Bing and Cortana product teams. The integration of research and product has never been tried before at Microsoft, and Shum said he expects significant innovations as a result.